Brand new this year is the 2019 Athens RIDGE 32. 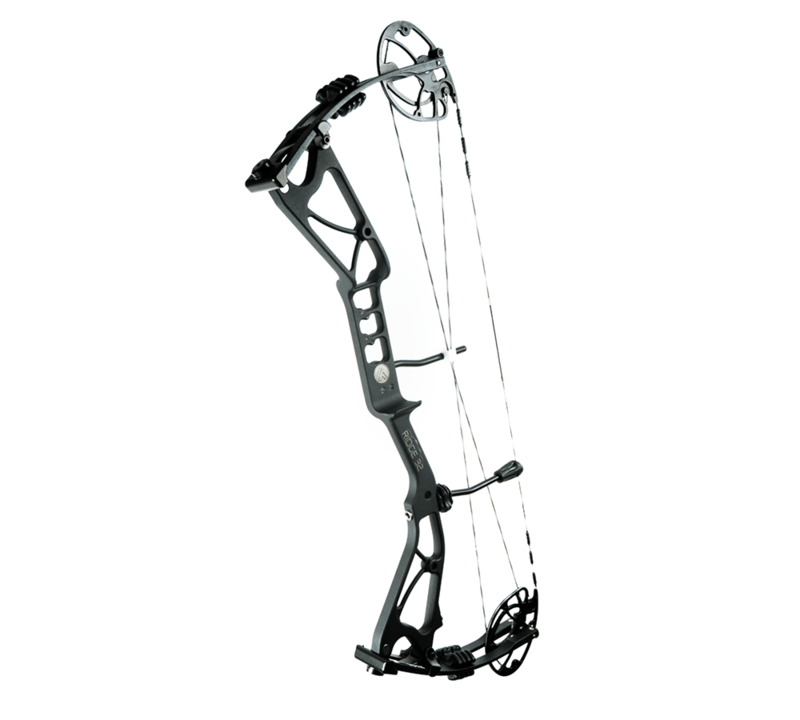 Built off from the heritage of the Athens Accomplice 32 bow that put Athens on the map for quality and consistency in a bow. The 2019 RIDGE 32 features an impressive 340fps on a 32" axle to axle bow with a 6 ¾" brace height and split limbs. Continuing the legacy of the Athens, this bow features a 90% let-off that makes it an incredibly comfortable, accurate and stable bow which is incredibly silky smooth and easy to shoot. This new 2019 RIDGE 32 design is a breakthrough change as Athens continues to look to the future of the archery world.